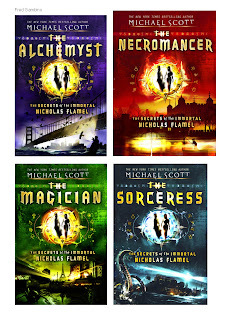 Fred Gambino worked with freelance designer, James Fraser, to produce new covers for a set of Nicholas Flamel novels by Michael Scott. They made a good team. 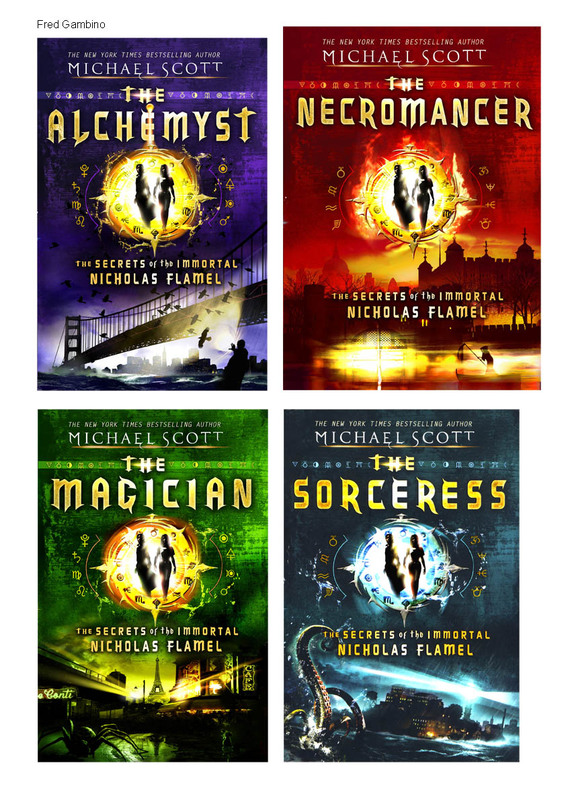 The books are published by Random House Children's Books. More of Fred's illustration here. And more about James Fraser here.